Thank you for visiting our virtual showroom. All of the projects featured in our website are the original work of American Homestead Kitchens, Ltd. We do not use catalog shots or stock photographs. Click on one of the images below to see several shots of the same designed space. 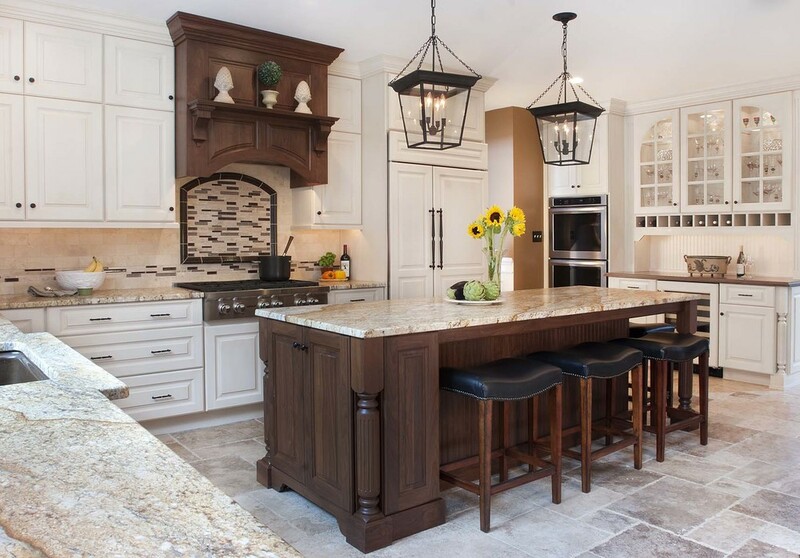 If you wish to discuss your kitchen or any other built-in cabinetry project, or would like additional information regarding our business, please call or email. We welcome the opportunity to work with you to create a beautiful home environment.